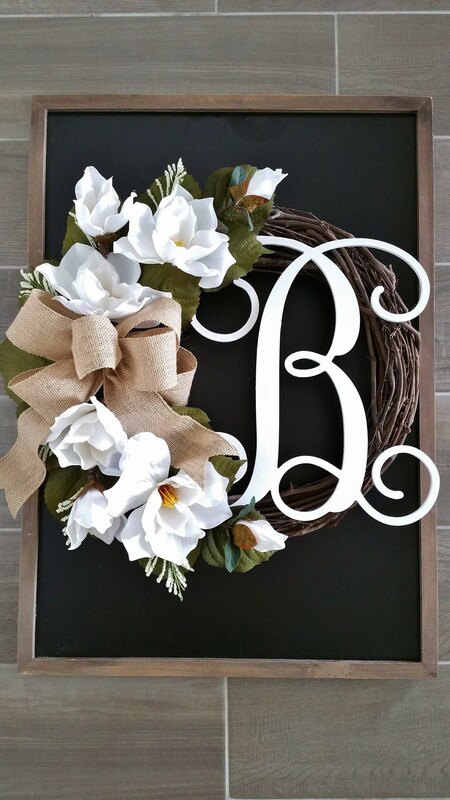 Enhance your home with a rustic touch of this beautiful Magnolia Grapevine Wreath! 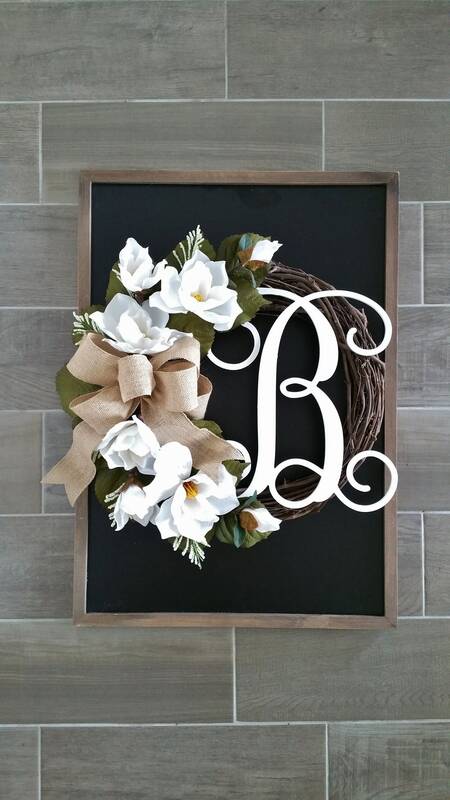 Decorated with lifelike White Magnolia bloomss & Greenery complemented with an over sized tan burlap bow. 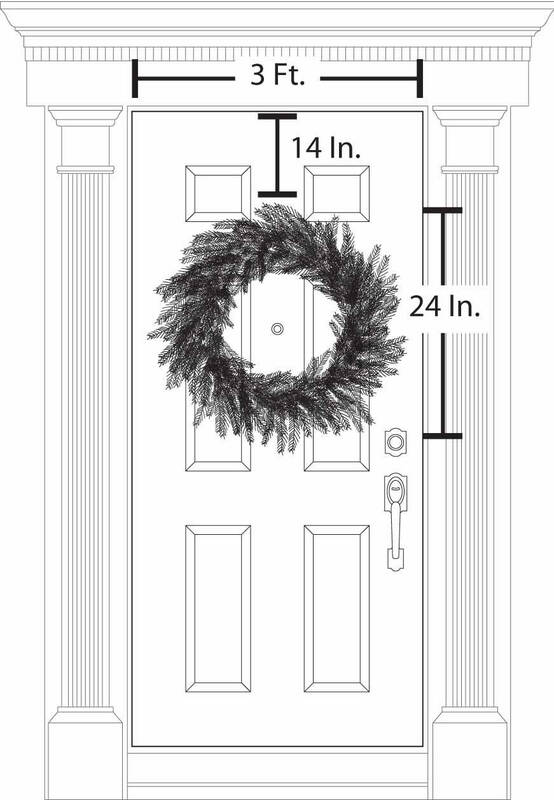 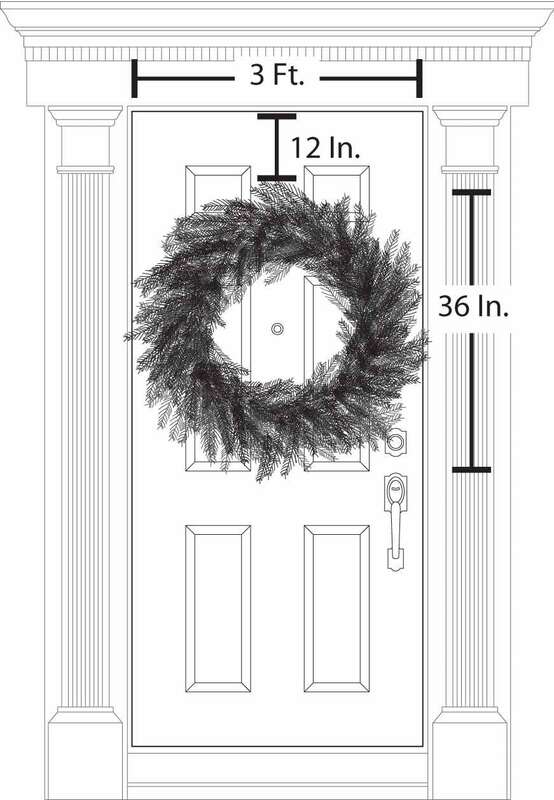 This wreath is the perfect finishing touch to a beautiful Door!